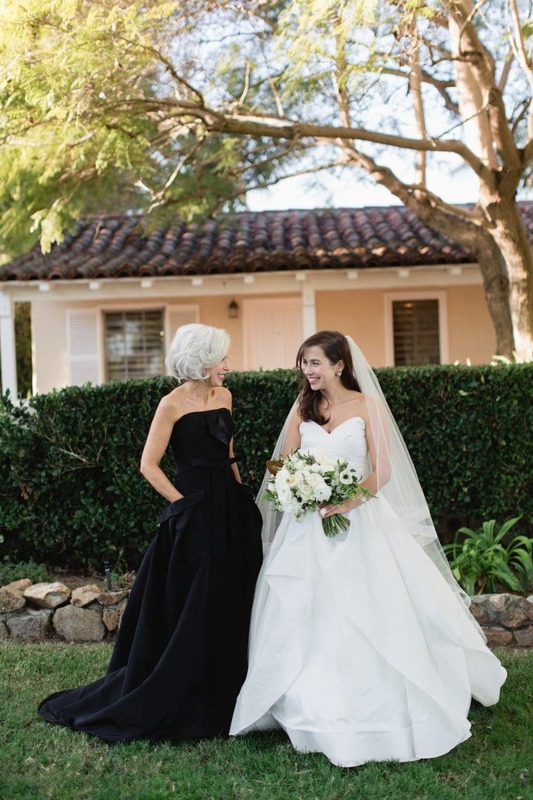 “Sara did an amazing job on the alterations of my Carolina Herrera Mother of the Bride gown. I am petite so the gown took a bit of work to fit exactly right. Sara easily knew the exact steps to take it from the dress I fell in love with to a dress that loved me. She not only took into account how the dress fit , but anticipated how it would move. I was so comfortable in my voluminous gown and I am certain that is because I had Sara as my seamstress. 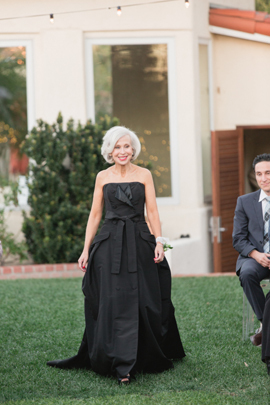 I have worn numerous ballgowns in my life, but never had one that looked as good on me. I attribute this to Sara. 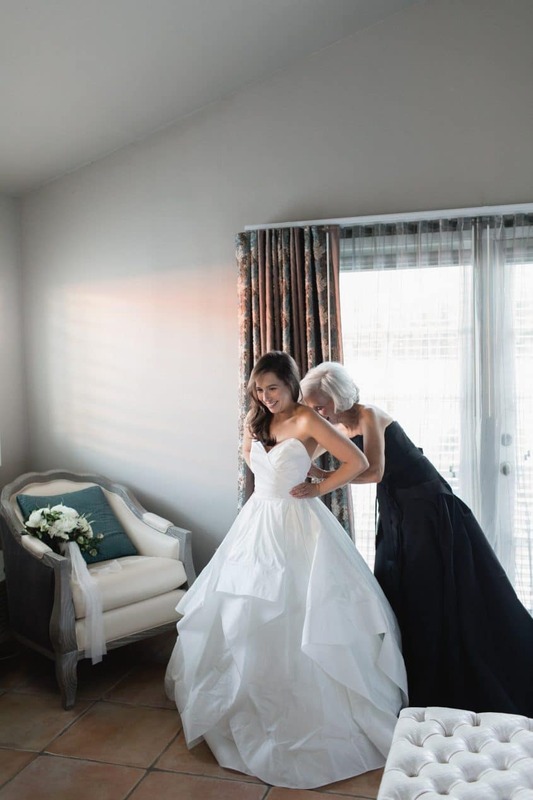 I have found over the years that without expert tailoring the GOWN tends to wear you, but a perfect fit lets YOU wear the gown, letting one’s inner beauty shine.